A special way to say “I love you”. If you want to warm someone's heart, you should give away a handmade gift. jalada Collage has everything you need. 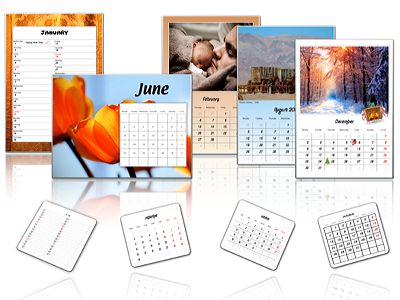 It offers the ultimate collection of templates for scrapbook pages and other keepsake projects like Christmas, engagement, wedding, anniversary, birthday, Valentine's Day.... It is also the special gift for your boyfriend, your girlfriend, your best friend, your mom, your dad, your sister... or for yourself just simply because you want to save your memories in an unique way. There is nearly no limit to what you can do. 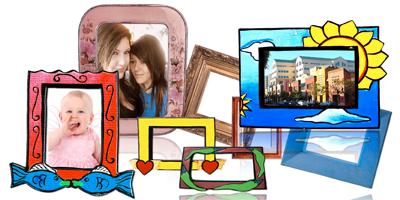 With jalada Collage, you can combine graphics and text into any page layout to create Scrapbooks, Greeting Cards, Anniversaries, Invitations, Gift Coupons, Calendars, Poster, Handouts, CD / DVD Covers, Collages, Flyers, Announcements, Certificates, Place Cards, School Projects, Photo Cards and much more. Follow your inspiration to wherever it goes. Feel the fun and excitement about to be creative. With the integrated image and clipart gallery, you can find the best images that speak to your inspiration, for any project you make. Easily search, use and share. Find the perfect photos, images and vectors for your project. Quickly search over 1.5 million royalty-free images. jalada Collage presents an elegant way to search and download thousends of beautiful royalty free photos, illustrations, and vectors from the most valuable free alternative to commercial stock photo sites shared by a generous community. All images and footage are released under Creative Commons CC0: Free for commercial use, no attribution required. 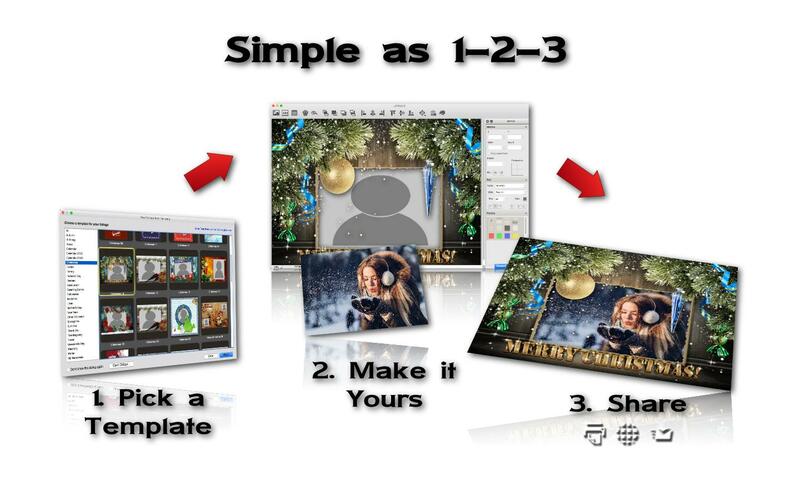 Creating a stunning artwork is simple as 1-2-3. The process of creating your own masterpiece is simple and featured for fast results. Pick a stylish template from leading designers and drop your photos onto the canvas. 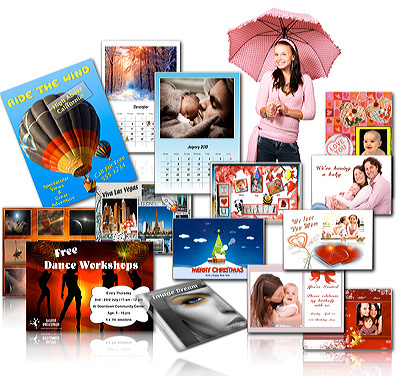 Finally, when your project is complete, export or print it to make an unforgettable gift for everyone. With our new image gallery, you can find the best images that speak to your inspiration, for any project you make. Easily search, use and share. Find the perfect photos, images and vectors for your project. Quickly search over 1.3 million royalty-free images. jalada Collage presents an elegant way to search and download thousends of beautiful royalty free photos, illustrations, and vectors from the most valuable free alternative to commercial stock photo sites shared by a generous community. All images and footage are hosted by Pixabay and released under Creative Commons CC0: Free for commercial use, no attribution required. Of course, you can also start with a complete blank page. This is the ultimate way to express your creativity. 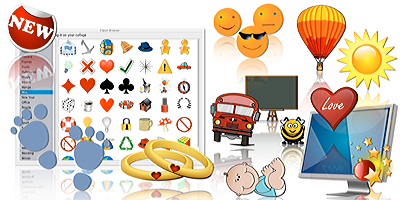 1.5 Million royalty free backgrounds, photos, illustrations and vector graphics. Browse smoothly through the Pixabay image library to access 1.3 Mio. images. 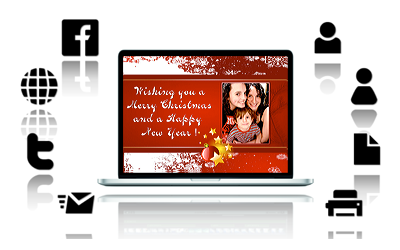 Use any kind of image such as backgrounds, photos, illustrations or vector graphics. Search the entire pixabay image collection by keyword to find images of any subject. Use royalty free images direct in your design project.